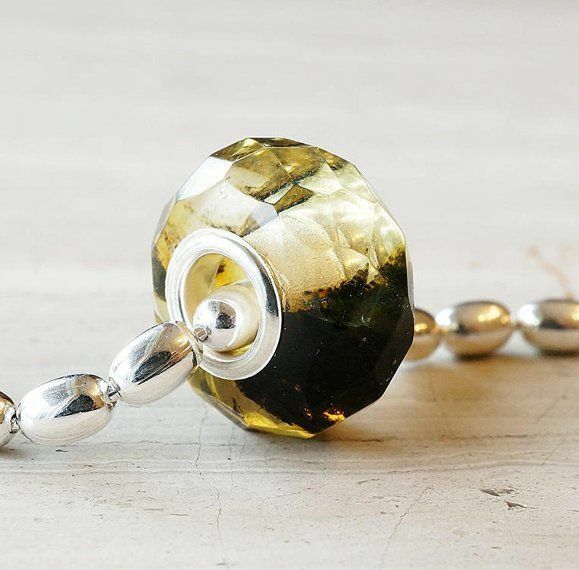 Amazing Faceted Baltic Amber Charm Bead with Sterling Silver Core. 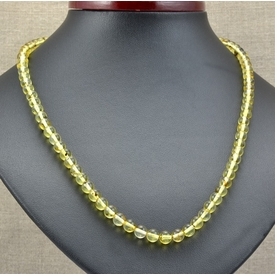 *Hole size for thread or chain: 4.70 mm. 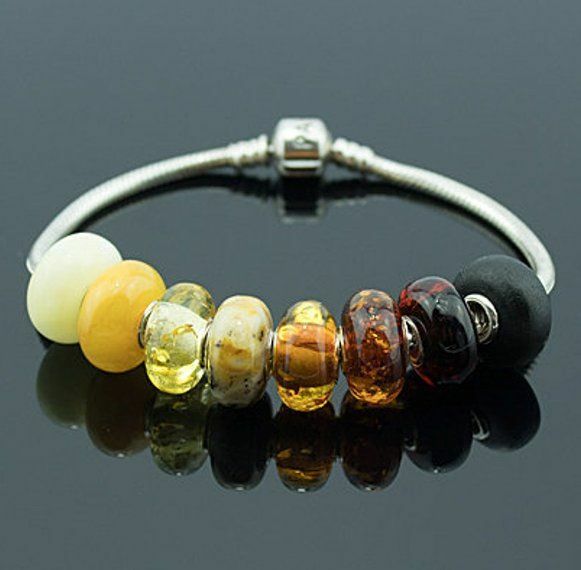 Fits Pandora charm bracelet. 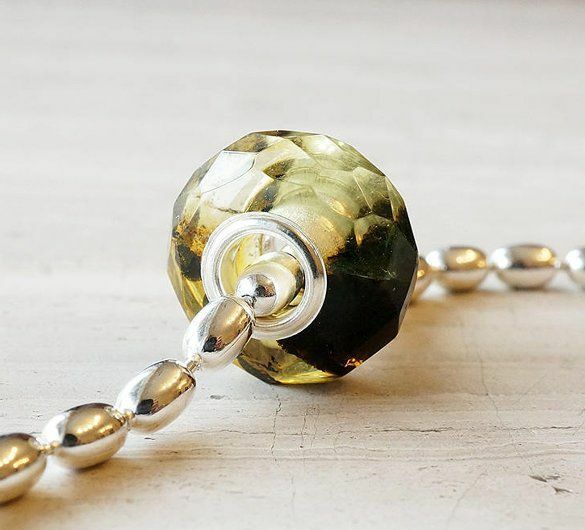 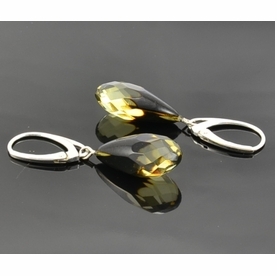 *Finish: These beads are beautifully made with a faceted finish that really catches the light. 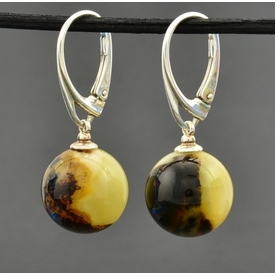 *Color(s): Light green with natural inclusions.